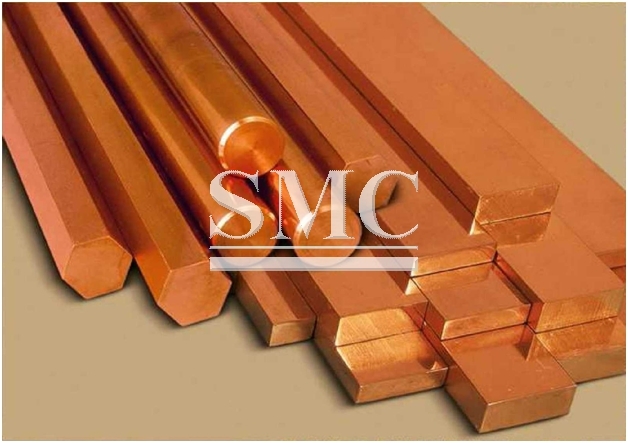 Having set fresh highs in mid-February, copper prices sold off early in March but support was found ahead of the SL and a rebound followed. The long-term chart (see inset) suggests prices have only just started to rally. The May 2015 peak at $6,481 per tonne seems a likely target if and when the March peak is overcome. We remain quietly bullish for the medium- and longer-term outlooks. Having had a small correction that has led to a rebound, underlying sentiment seems to be bullish still. The overall mood at Metal Bulletin’s copper conference in Leipzig, Germany, seems to have been that perhaps prices are a bit elevated given the gains seen already, the stock rises, availability and lower premiums but a move towards larger deficits should underpin prices later in the year. Our own view is a bit more bullish in that we see the recent run-up in LME stocks as being part of a trade rather than reflecting fundamentals per se. Ads well, we are a bit more bullish on the economic outlook and the restocking it may lead to. But the LME stock inflow remains quite elevated. Over the four days since stock inflow totalled 141,625 tonnes, stocks have climbed a further 20,150 tonnes. As the second quarter nears, we are waiting to see if exchange stocks start to fall. Cancelled warrants on the LME stand at 159,200 tonnes, up from a low of 84,850 tonnes on February 23, so it does look as though the market could see a pick-up in outflow. The cash/threes spread is slightly weaker at $21 per tonne contango, which suggests no increase in short-covering, so the recent buying may be fresh buying. The rebound in prices, however, appears to be attracting some forward borrowing, which would indicate forward selling. The forward spreads have tightened, with the 3/27-month spread at $8c, in from $24.5c on March 9. We wait to see if there is further forward selling to be done at $6,000 per tonne and above. The higher prices seems to be attracting more scrap supply, which may well be what is being hedged. Other LME data suggests a fairly quiet market with only one large holder of LME warrants at 30-39%.